Know anyone who loves wrestlings? 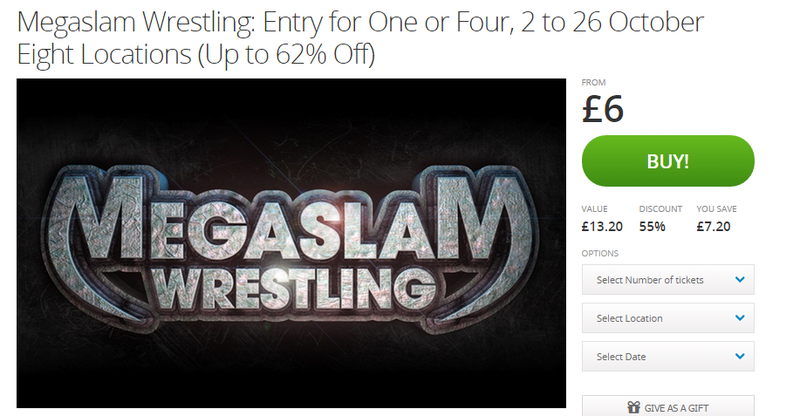 Show them this awesome deal for cheap tickets to Megaslam Live which is at various UK Locations. Tickets cost just £6 each or you can buy four for £20 and you can grab them HERE. 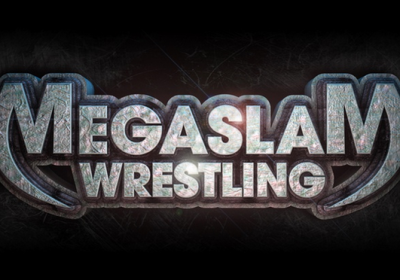 With over 200 events every year, Megaslam Wrestling Live is one of the busiest touring wrestling promotions in Europe. The shows feature an array of fiery competitors from across the UK and abroad, including the high-flying daredevil tag team of Jack Dynamo and Robbie Mckenzie, the current Megaslam Wrestling Champion Bully Boy Carter as well as ‘The Mexican Sensation’ El Ligero. The October performances will be hosted by four locations across central England, with shows starting at 3 p.m. or 7.30 pm.